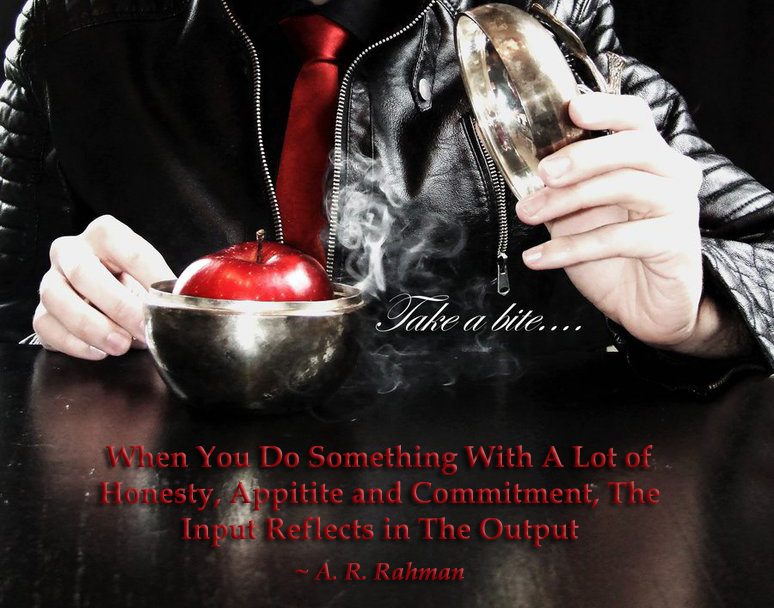 Isn’t honesty always a double-edged sword? to reveal setting, background, emotion, description. You know where the extra effort/work needs to happen. How honest do you get with your characters? With your own writing? I think I’m fairly honest in my own writing. Getting more honest with my characters is something I’m working on.